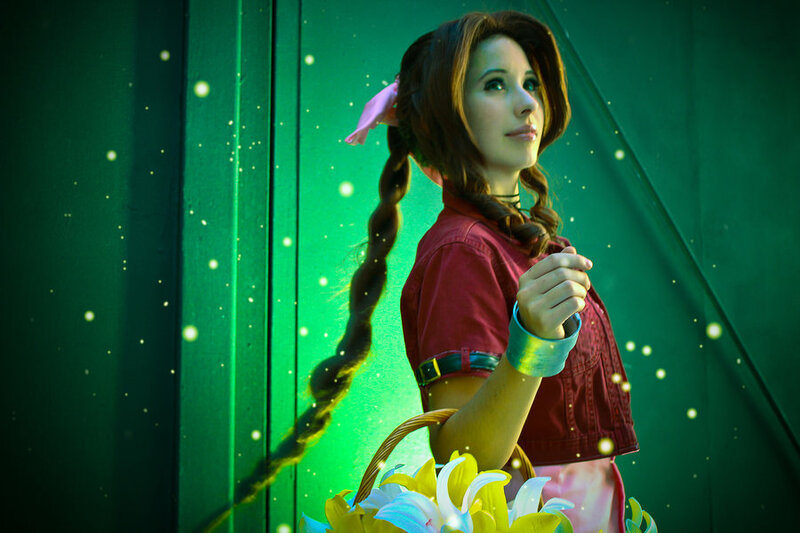 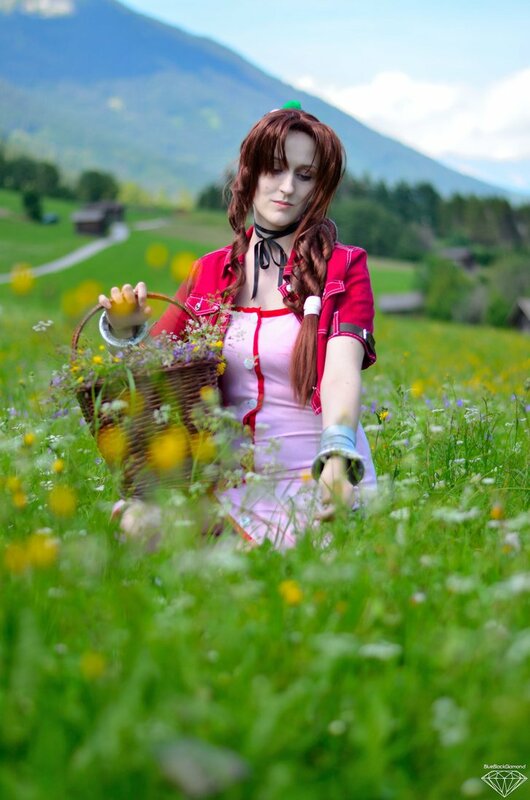 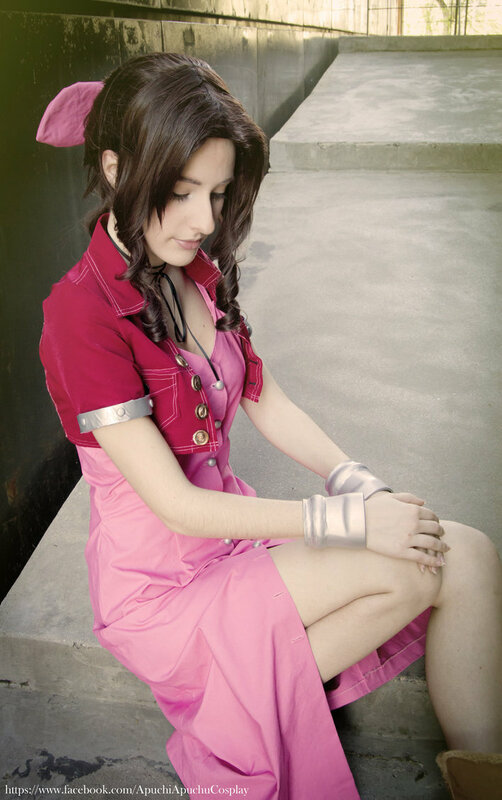 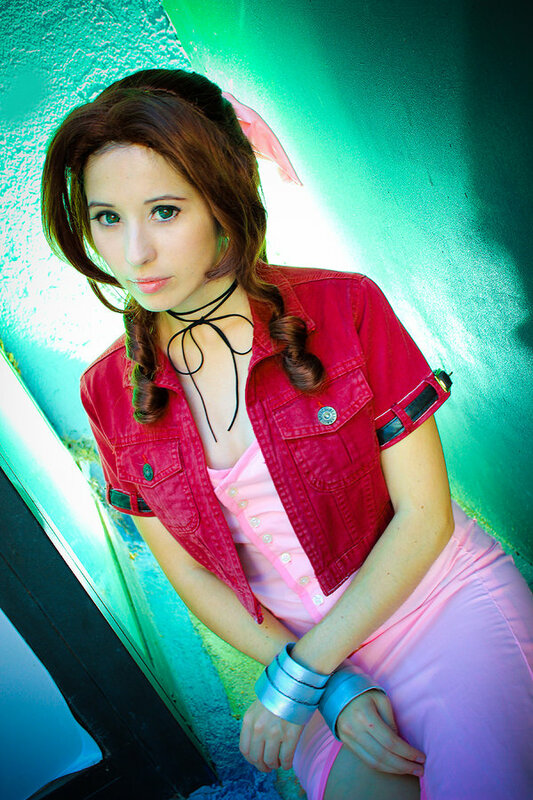 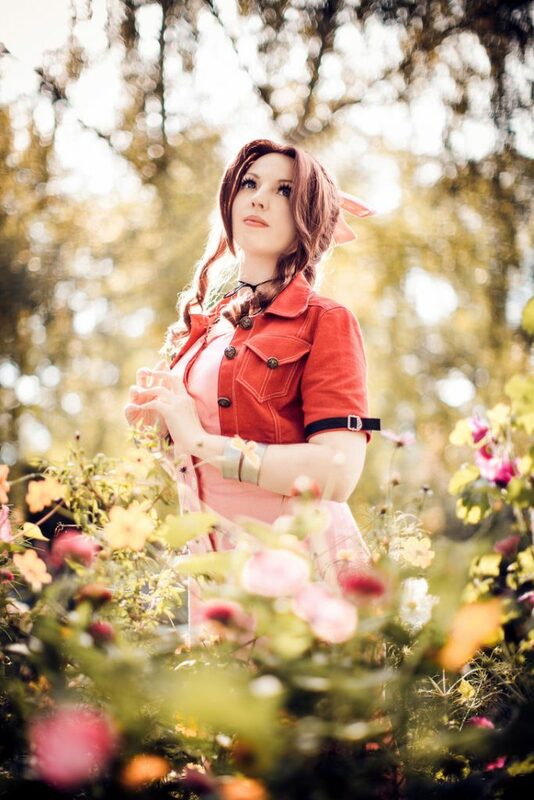 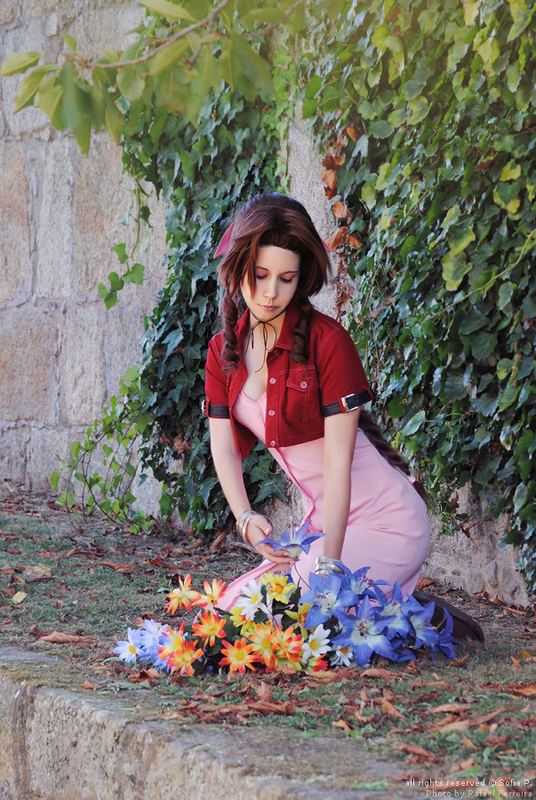 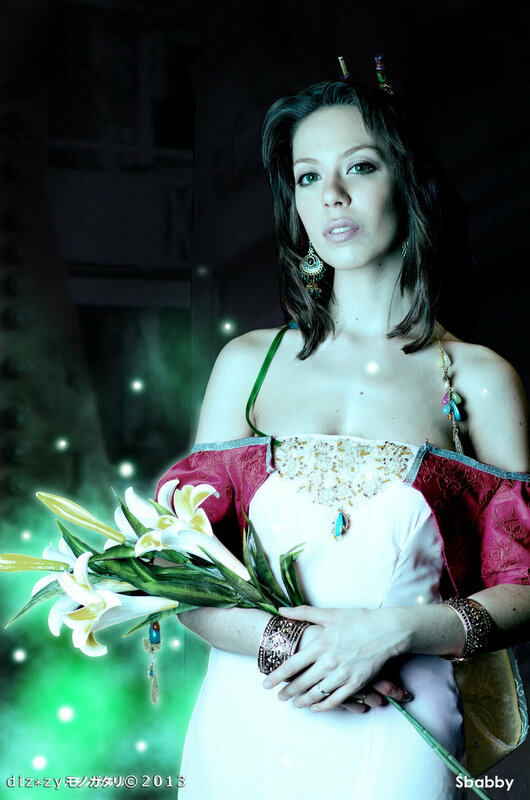 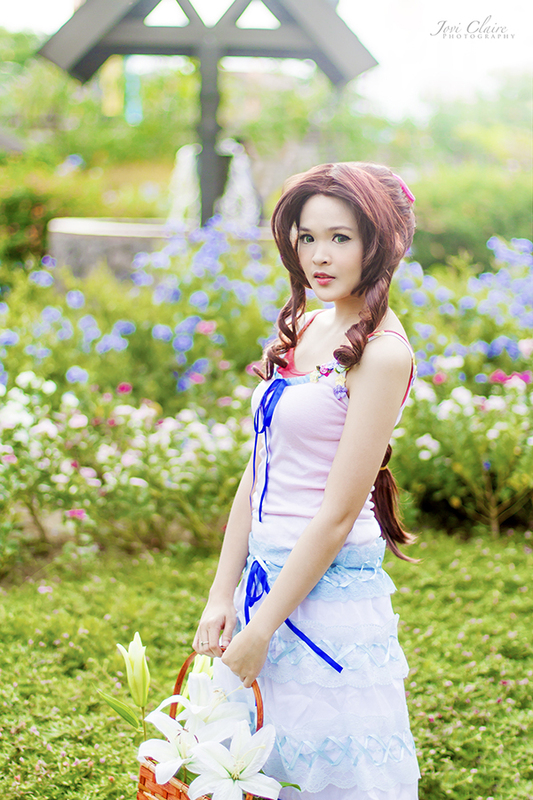 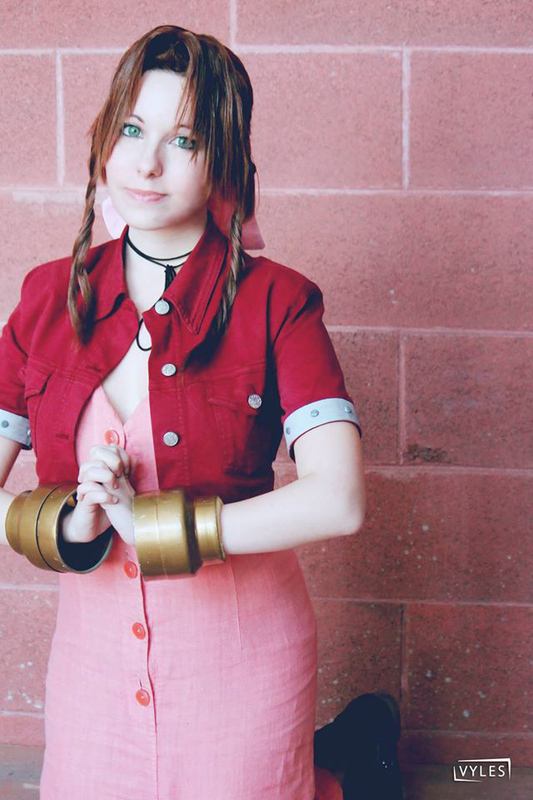 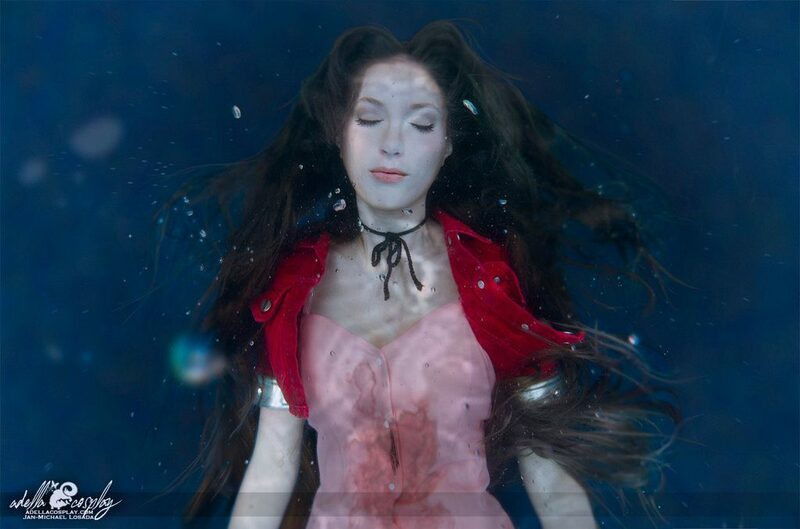 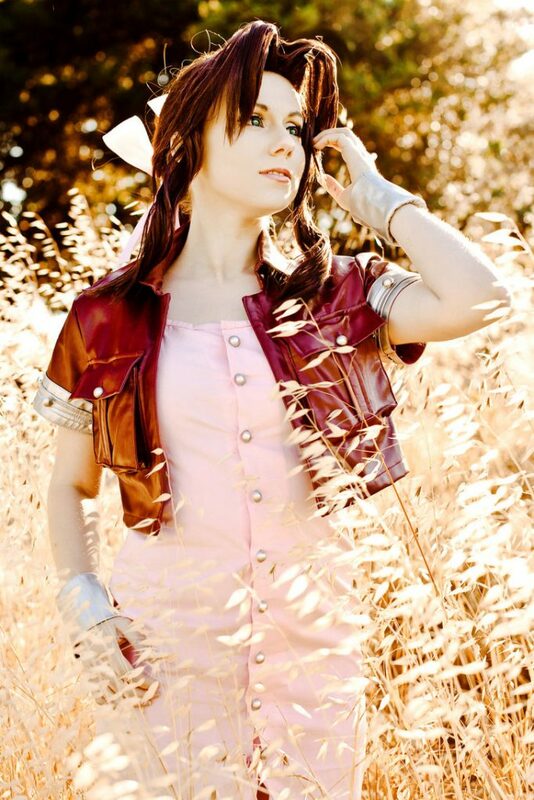 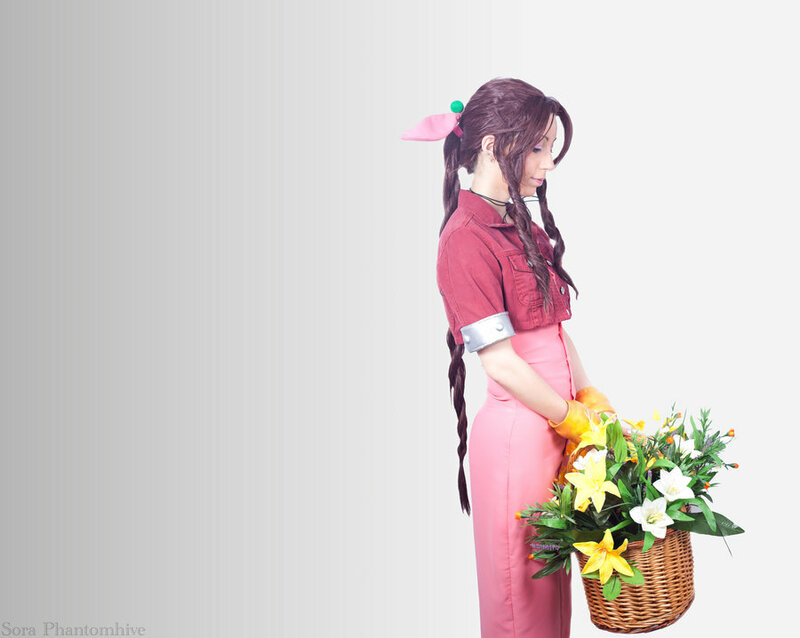 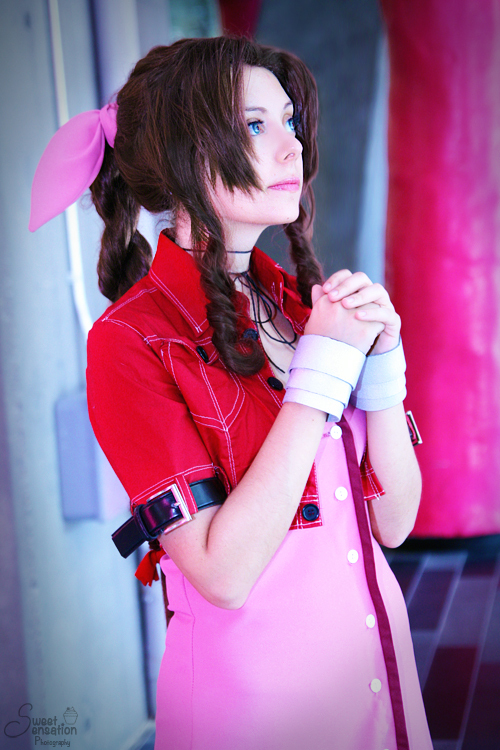 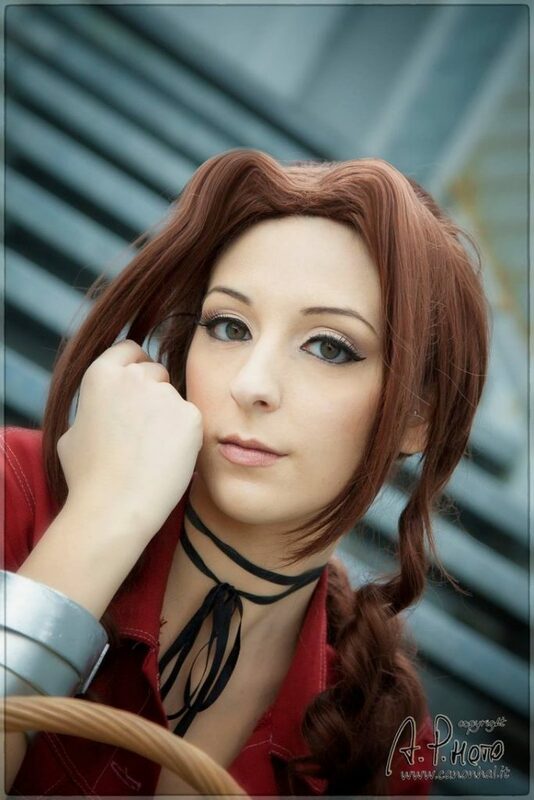 Aerith Gainsborough is one of the female characters in Final Fantasy 7. 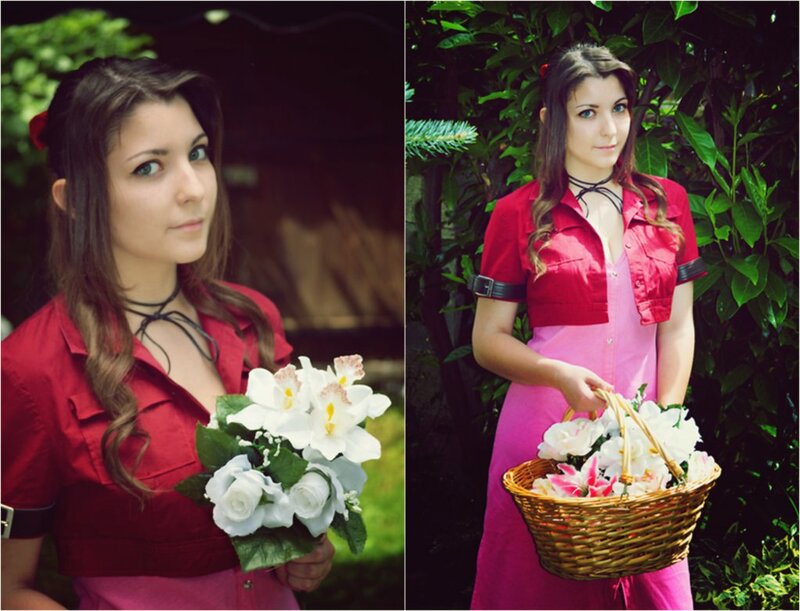 She’s the lovable flower girl that’s sweet and sassy. 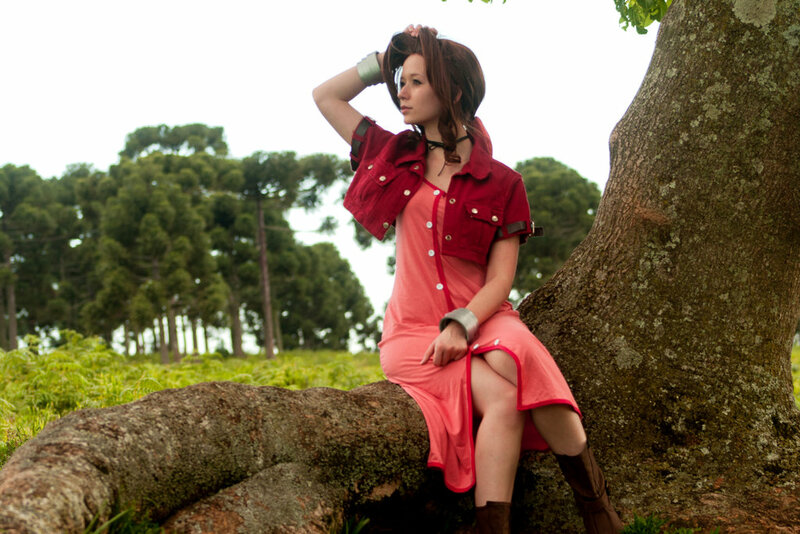 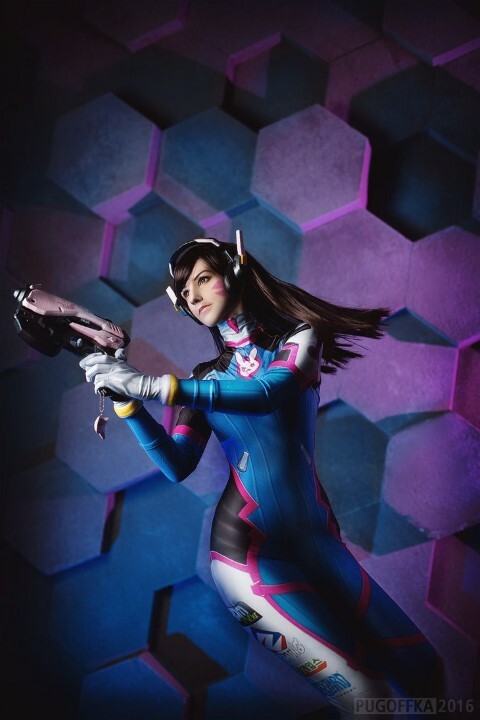 Yuriko Tiger should be in this list!